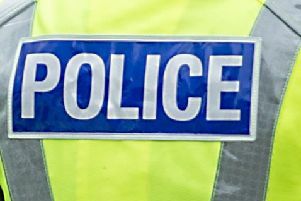 A 20-year-old woman admitted theft from a house in Bainsford. Sarah Gallagher stole a handbag, laptop and phones from a house in Dollar Gardens. Gallagher, 5 Kenilworth Drive, Laurieston, appeared at Falkirk Sheriff Court last Thursday, having admitted the theft she committed on May 14. Sheriff John Mundy placed her on a supervised community payback order for 12 months.